You’ll arrive to a hero’s welcome at our front door! 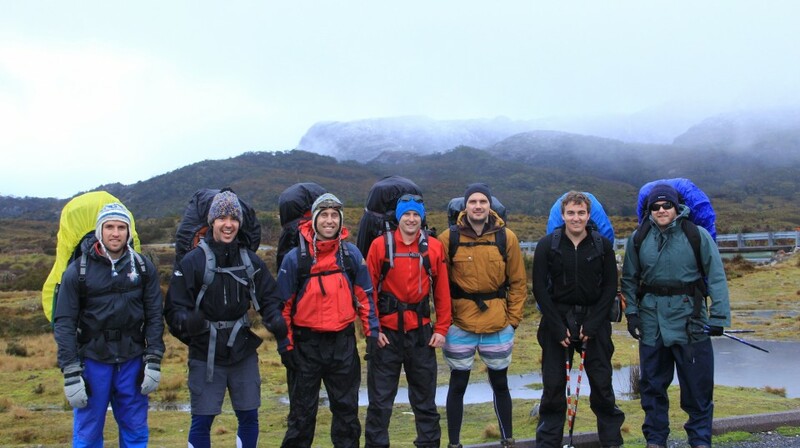 The Overland Track is one of Australia’s most famous bush trek’s, finishing right on the doorstep of Pumphouse Point. 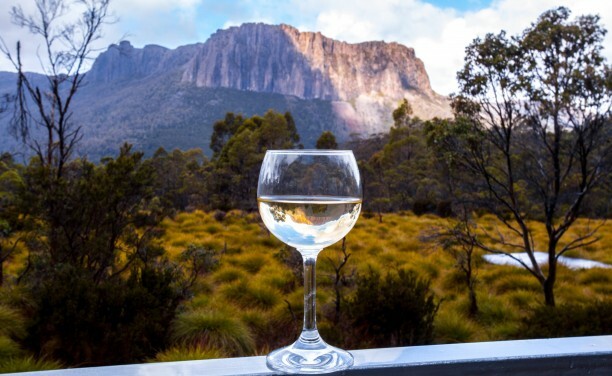 After days of hiking through the Tasmanian wilderness, you’ll emerge to a hot shower, log fire and fully-stocked larder; well-deserved rewards for the weary traveller. 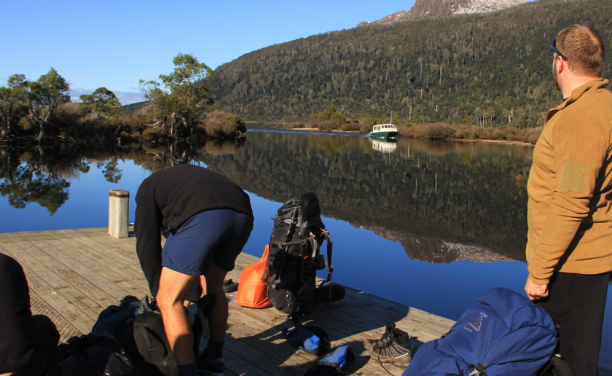 Australia’s premier alpine trek, weaving 65km from Cradle Mountain to Lake St Clair. 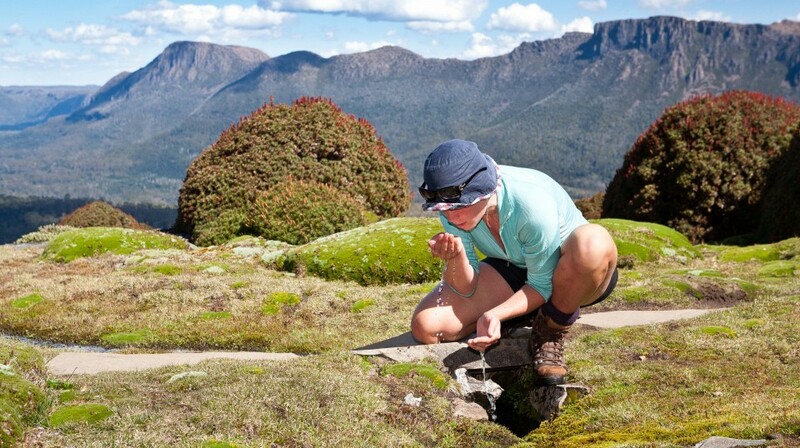 Typically, the track is walked in 5-6 days, allowing for sidetracks including the walk to Tasmania’s highest peak, Mt Ossa. The journey exhibits glacial valleys, ancient rainforest & alpine meadows – some of the world’s most magnificent natural scenery. 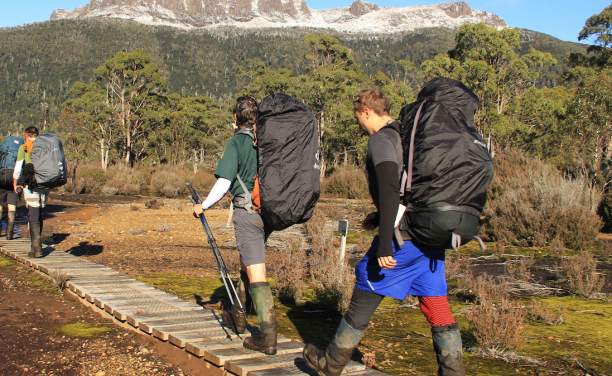 During peak season (1st Oct – 31 May), walkers must book their journey in advance, pay the track fee and must walk from north (Cradle Mountain) to south (Lake St Clair). During the off-season (1 Jun – 30 Sep), there is no booking or track fee required and walkers can journey in either direction. However, the winter conditions can make walking during this time more challenging. There are various huts and camping sites along the track. Each hut contains long sleeping platforms, but without mattresses or bedding so you’ll need to bring your own sleeping gear. You should also bring your own cooking equipment to operate in the common areas. 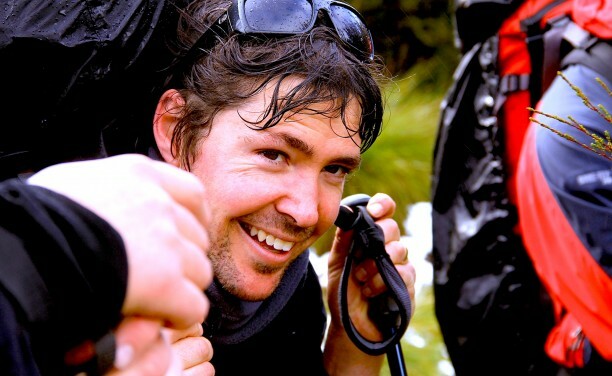 Packing the right equipment makes the difference between a good experience and a bad one. Be very efficient about what you pack. The lighter you pack, the more you’ll enjoy the walk. 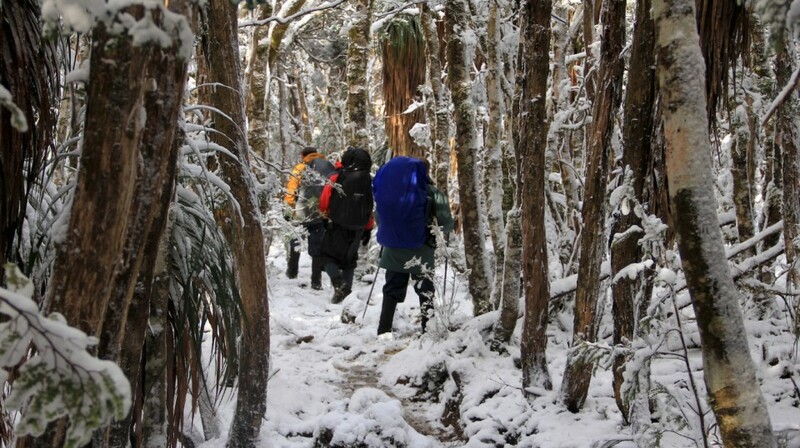 Remember, on the Overland Track, you are likely to experience all types of weather – often in one day, so you MUST be prepared. On reaching Lake St Clair, walkers are faced with a question: to ferry or not to ferry? 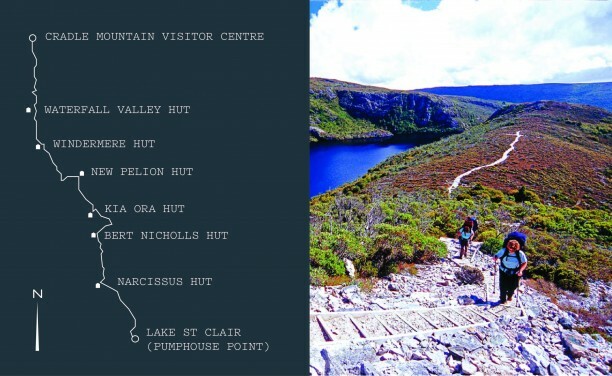 After 6 days of walking, the popular choice is to catch the ferry from Narcissus or Echo Point, to the Visitor Centre at the southern end of the lake. 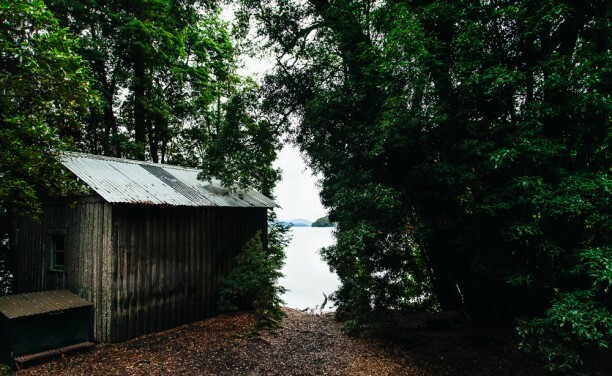 From here, our team can collect you for transfer to Pumphouse Point 3mins away. This is where the celebration begins. 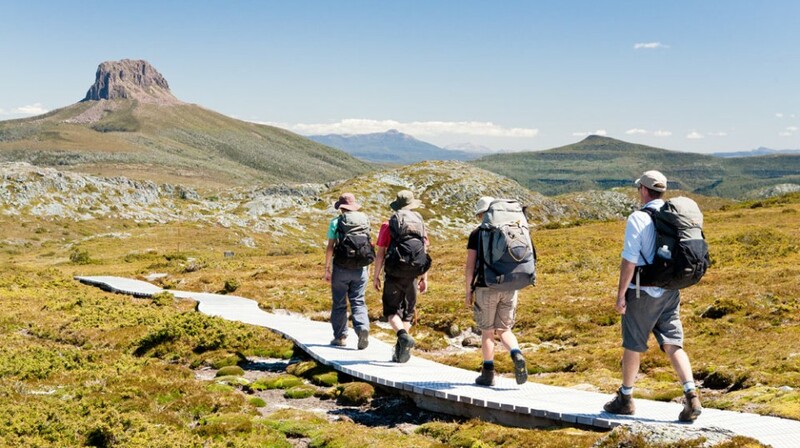 Let the highly experienced Cradle Huts guides assist you on your journey. In the evening, unwind and relax in the comfort of the only private accommodation along the trail. Enjoy a hot shower, sumptuous meals, freshly baked bread, a glass or two of Tasmanian wine and a comfortable bed. 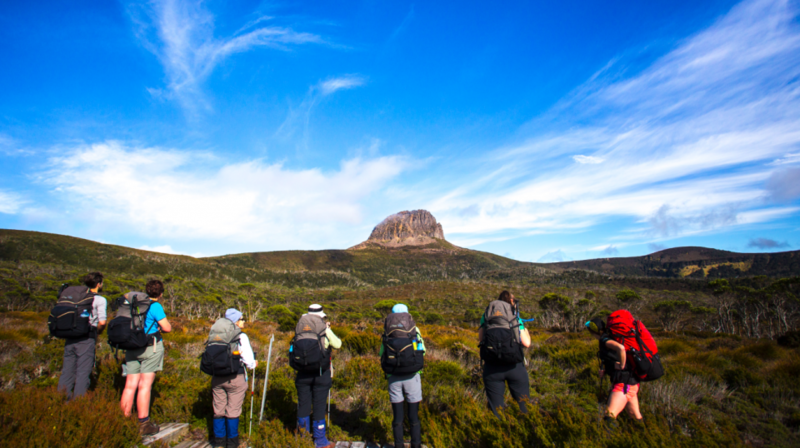 The Overland Track… in style!